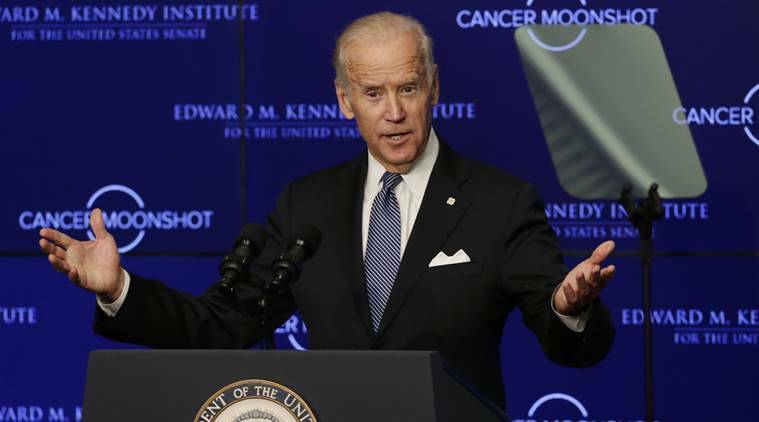 The aim of the Cancer Moonshot, US project is to dramatically accelerate efforts in cancer research. Within 7 years, the goal is to accelerate the results and findings that would normally require twice the amount of time. The initiative will closely interact with patients, patient organisations, cancer researchers, cancer centers, universities, governments, and the private and philanthropic sectors. In this collaboration, the aim is to prevent, diagnose, and treat cancer. One of the most important messages that was stated by the former Vice President Joe Biden was the need to “break down the silos and start to collaborate”. This urgent declaration is directed towards all researchers, clinicians, organisations, institutes (both academic and within the private sector) that are working in the field of cancer. This statement is of utmost importance because we are looking for as many ways as possible to cure cancer.